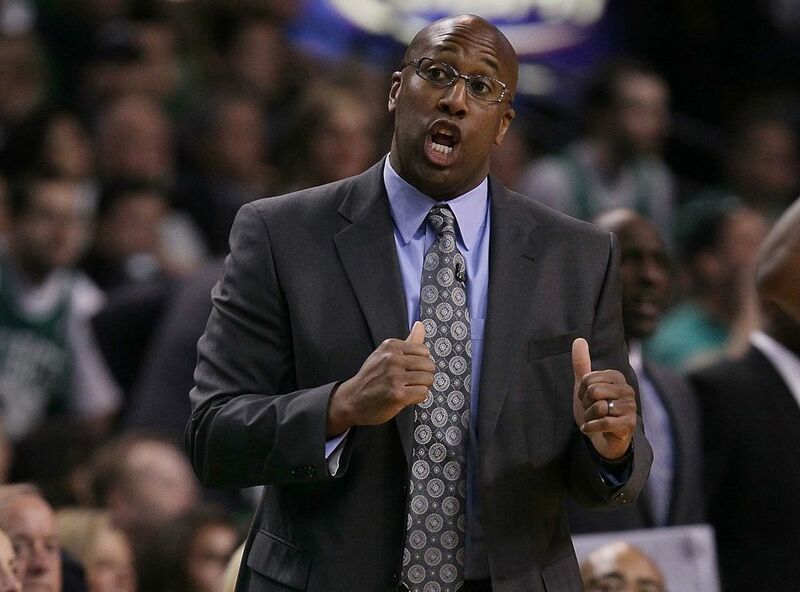 Mike Brown Named Lakers’ New Head Coach! The Los Angeles Lakers reportedly have signed Mike Brown as their new Head Coach. I first heard rumblings of this late last night and at first I was not too happy with the news. And neither were Laker Fans. The Twitterverse was filled with shock and angst. And I supplied my fair share of both. But after a good night’s sleep (and several drinks) I have a new perspective on the hire. This could very well work out to be a good hire for the Lakers. Brown is a very good defense-minded coach and the Lakers need a serious overhaul on their defense. They had a hard time defending Chris Paul and the New Orleans Hornets and were completely exposed by the Dallas Mavericks. So this may be exactly what the Lakers need. As long as he gets a little help on the offensive side. The Lakers have enough talent on offense that not even Mike Brown can screw it up. It’s like he has been handed the keys to a Maybach, all he has to do is not crash it. And I don’t think he will crash it. A quick look at his career will tell you that he is a capable coach. He may not be Phil Jackson, but who is? And to be honest, ANY coach is going to look like a step compared to Jackson. Brown went 272-138 in five seasons with the Cavaliers, taking the team to the Eastern Conference finals twice and one trip to the NBA Finals in 2007. He was also named Coach of the Year in 2009. So the guy can coach. And he certainly has a better group of players in the Lakers than he did with the Cavs. Of course we all know he was fired after LeBron James left Cleveland for Miami as a free agent last summer despite going 127-37 in his final two regular seasons with the Cavs. So I say, let’s give Mike Brown a chance. It will be interesting to see if Brown can bring some intensity back to the Lakers’ defense. The only question that remains is; What does Kobe think? Ray Lewis Really CARES About America’s Safety! !